'The Oracle of Omaha' bought two billion dollars worth of debt from Energy Future Holding (EHF), the company he says he wished he had “never heard of.” The company was founded seven years ago to buy Texas electricity utilities, and now is facing the risk of going bankrupt. The investment guru made the purchase without asking the opinion of his long-serving partner Charlie Munger. “Unless natural gas prices soar, EHF will almost certainly file for bankruptcy in 2014. Last year, we sold our holdings for $259 million. While owning the bonds, we received $837 million in cash interest. Overall, therefore, we suffered a pre-tax loss of $873m. Next time I’ll call Charlie,” Mr Buffett wrote in his annual letter to shareholders of his Berkshire Hathaway Inc.
His failure coincided with Berkshire Hathaway’s underperformance of the S&P 500 index for the tenth time, which is still not bad, considering the company’s 49 year performance. 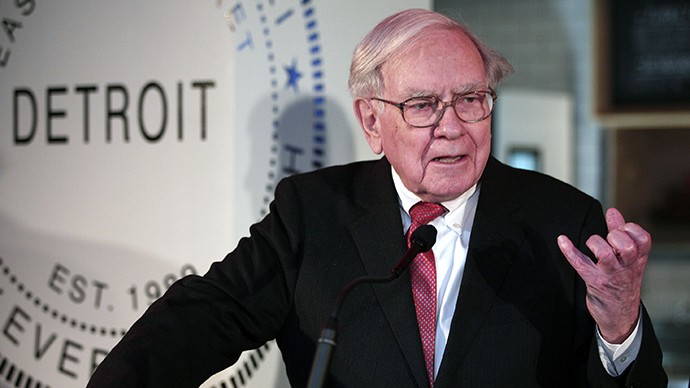 “We have underperformed in 10 of our 49 years, with all but one of our shortfalls occurring when the S&P gain exceeded 15 percent,” said Buffett. 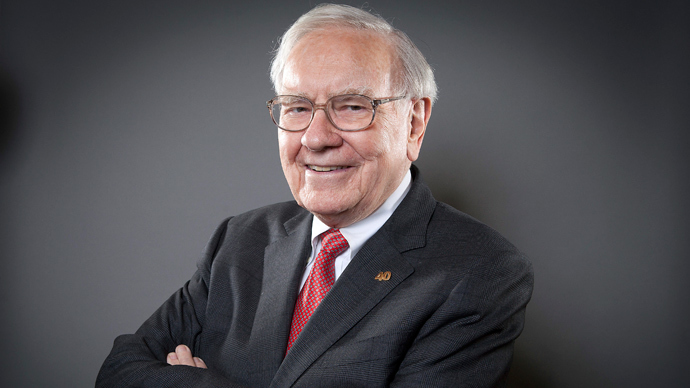 Since the end of 2008, Berkshire Hathaway's book value increased by 91 percent and made about $134.9 thousand while the S&P 500 index grew by 128 percent. It’s the first time S&P managed to overcome Berkshire’s yield over the five-year period. “I believe both Berkshire’s book value and intrinsic value will outperform the S&P in years when the market is down or moderately up. 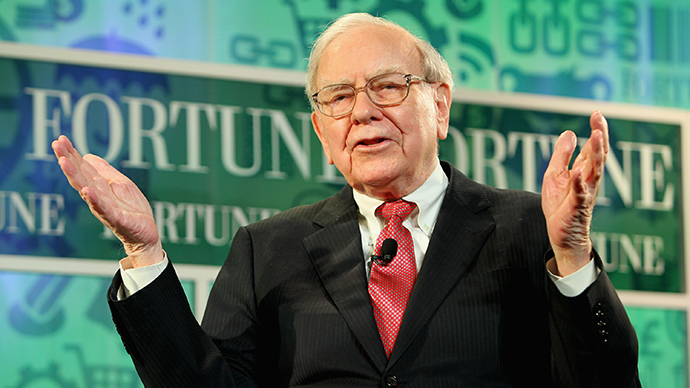 We expect to fall short, though, in years when the market is strong – as we did in 2013,” Buffett said. Despite Berkshire Hathaway's failure, the 2013 international holding showed a record net profit of $19.5 billion for the company, surpassing the previous year's results by 31 percent as crisis-period investments began to soar.